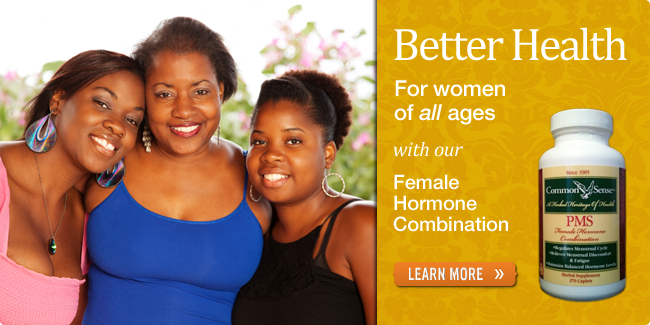 Common Sense Herbal Products • BLACK American MADE - BAM! We here at Common Sense™ Products are here to help you succeed in your journey to optimal health by making it as simple as possible. Common Sense™ Products are formulated with the highest quality of herbs to provide you with the best results without the fear of side effects. Always keep in mind that your body is your humble servant and it is always working to make you well. We are here to answer any questions you may have, whether it be about health, herbs, or the business opportunity.